Happy New Year! With this weekendâ€™s Georgia Navigator Cup national meet approaching 500 orienteers it will be a great start to 2016. Hereâ€™s the news and there is a lot of it. With the approval of the 2016 budget, the OUSA Board of directors has approved an increase in membership dues. Effective January 1, 2016 the following dues took effect: Juniors: $10.00, Students: $20.00, Individuals: $35.00, Families: $45.00. Individual Life and Family Life remain at the current levels. The increased fees cover increased cost of membership as well as funds programs to grow our sport. 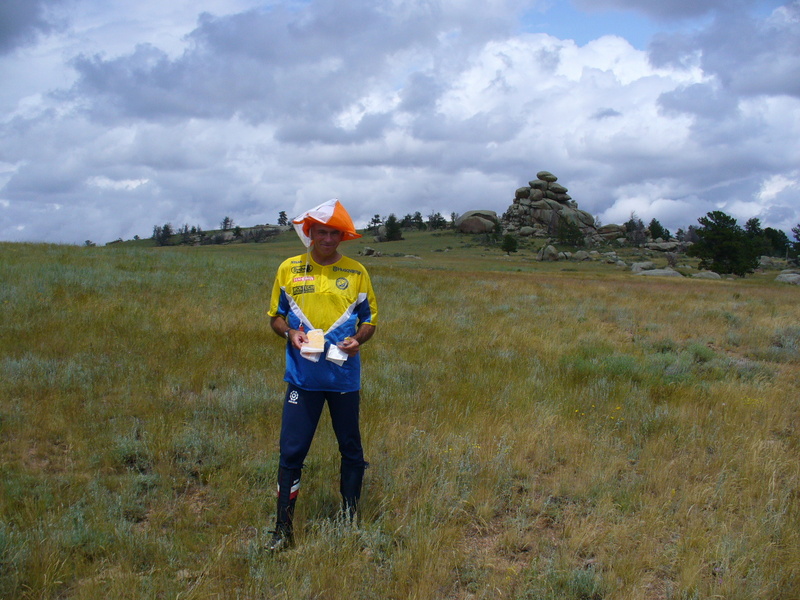 Orienteering USA continues to expand its programs for clubs. There is funding available for any purpose - not just maps. To learn more contact VP-Clubs Greg Lennon or Glen. OUSA is looking to conduct a club marketing test focusing on social media and public relations test. Led by a contractor hired by OUSA, the initial club criteria is that (1) you have a volunteer that can provide local support and (2) run a full calendar of events. If your club is interested in being part of this test contact Glen by February 1st. In addition, while we have a list of potential contractors, we are still interested in potential candidates. If you know of someone have them contact Glen by February 1st at the above email address. We are heading to Laramie, WY for the 4th of July weekend. Be sure to attend the Rocky Mountain O-Fest! OUSA wants to welcome our newest club, Suncoast Orienteering and Adventure Racing (SOAR). Headquartered in Bradenton, FL, long time orienteer Gord Hunter and club members will be hosting events on Floridaâ€™s gulf coast. Be sure to check out their Facebook page and website. Welcome SOAR! Clubs having a June meet and are interested in tying into the United States Olympic Committeeâ€™s Olympic Day should contact Glen. The International Orienteering Federation has announced Wednesday, May 11, 2016 as World Orienteering Day and is encouraging clubs across the globe to celebrate with a local event. Looking for an idea for an evening sprint and social afterward? Now you have a reason! OUSA would like to welcome the Tri-Valley (CA) Convention and Visitors Bureau (new sponsor) and the Butler County OH) Visitors Bureau, SciMeasure, Tec Labs and Berman Orienteering (all returning sponsors) to our organization. Tri-Valley is sponsoring the US Champs, Butler County the US Interscholastic and Intercollegiate Champs, SciMeasure the Senior Team, Tec Labs all of OUSA and Berman Orienteering the Ski Orienteering Team. We thank you for your partnership. If you club is interested in hosting a national meet (formerly A-meet) and are interested in sponsorship, contact Glen. Discover Orienteering. Discover the Great Outdoors.